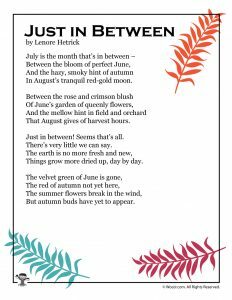 The month of July is one of the absolute BEST months of the year! 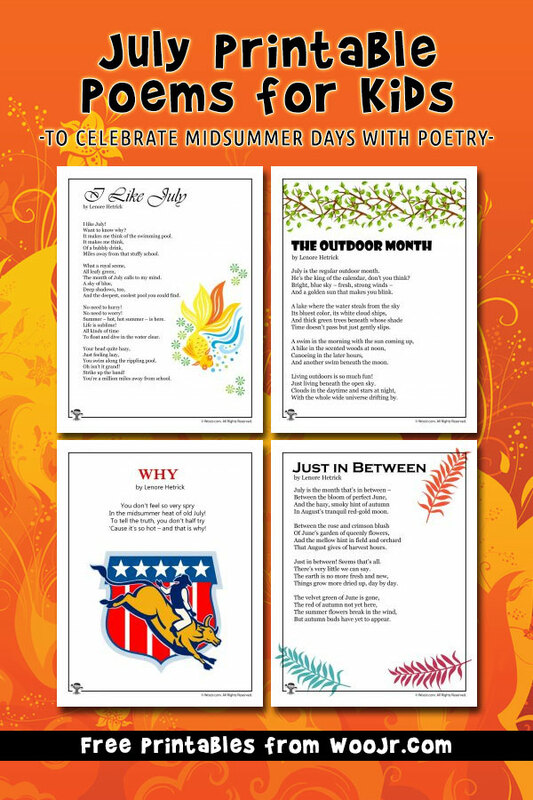 So we’re adding our latest set of poems for every month of the year to celebrate this summery warm month of joy. 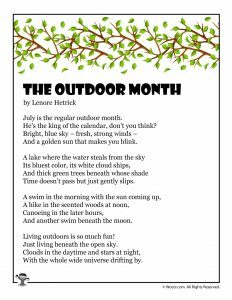 We know it can be hot outside, but that just means there’s plenty of reasons to go outdoors. 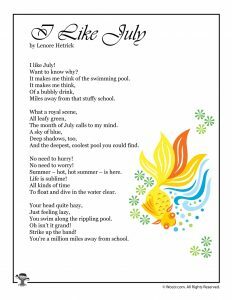 These July kids poems celebrate all that’s great about this month! 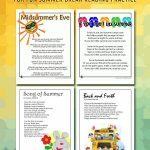 We love printable poems for quick bursts of fun reading practice. 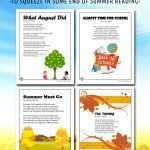 They are also great for bedtime reading because children love to listen to rhymes. 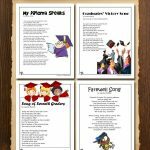 Teaching kids rhyming words is beneficial to future language development and reading skills. 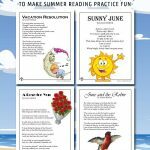 Plus they are fun to say and hear. 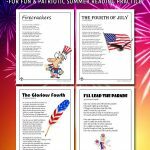 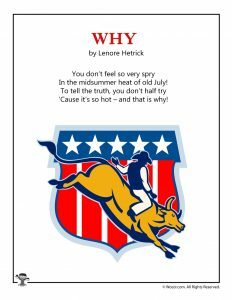 Check out our summer poems and patriotic 4th of July poems, too!